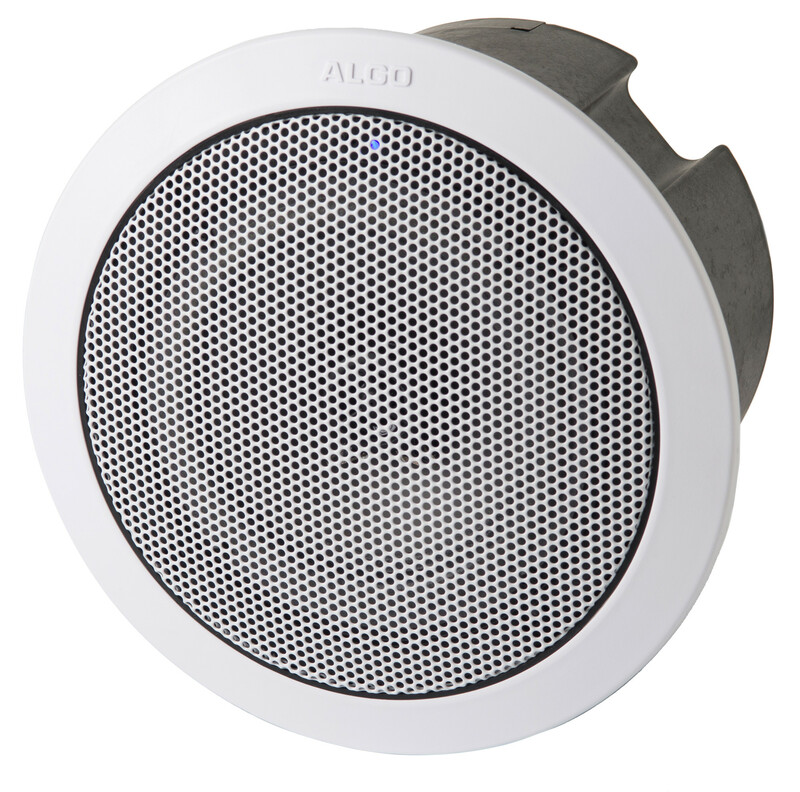 The 8188 SIP Ceiling Speaker is a SIP compliant IP ceiling speaker for voice paging, loud ringing, emergency notification and background music. Just like the Algo 8180, the 8188 registers as an end point designed to work with all SIP based IP PBX phone systems. The 8188 can be configured to auto-multicast to any number of additional speakers as required, providing a cost effective, scalable solution as well as minimising network traffic. 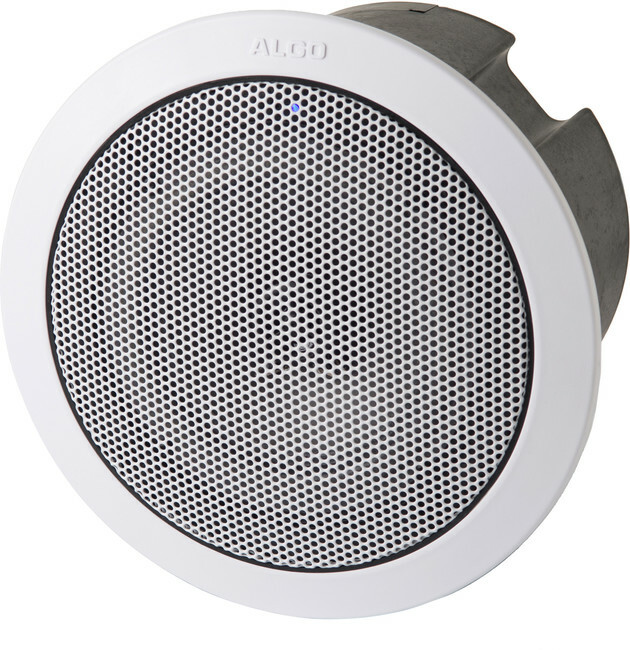 The Algo 8188 has an integrated microphone which enables talkback and listens for ambient noise to automatically increase page volume when necessary. This helps to ensure paging is always heard but not unnecessarily loud*. 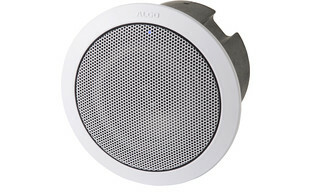 The 8188 ceiling speaker is easy to install and is powered by PoE which eliminates the need for a local power supply. Configuration is possible via a web interface.